Letters to a Young Contrarian is a must read! 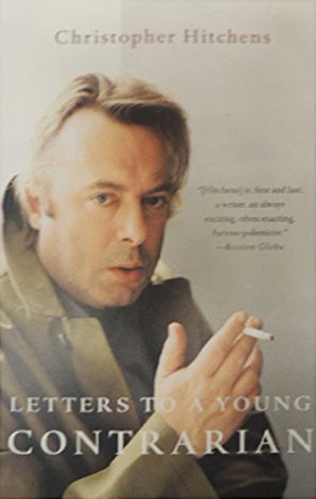 In a simple and elegant series of letters written to a hypothetical student, Christopher Hitchens makes an incredibly compelling argument for thinking independently. While showing how important it is, he also clearly highlights the perils of defying conventional wisdom and popular opinion. In making his case, Hitchens shows off his erudition in sharing a lifetime’s worth of insights and scholarship. Both the prose and content resonated with me like few books have. The book is both timely and timeless in a world overcome by political correctness and simple minded populism.